July 31st in Hack Prevention, Wordpress Plugins by Wordpress Jedi . 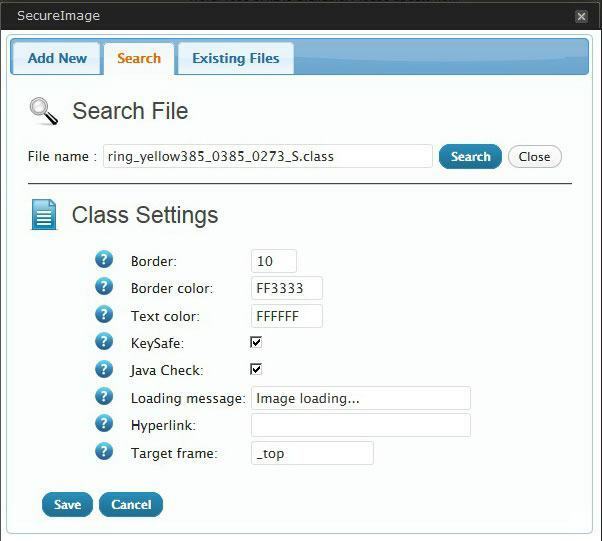 Secure Image Protection: lets you add encrypted images to pages and posts. Images are displayed in an applet that should work on most computers. You can set varying levels of protection per post. wp2pgpmail: a PGP mail form plugin for WordPress. Your visitors will be able to send you encrypted messages using this. 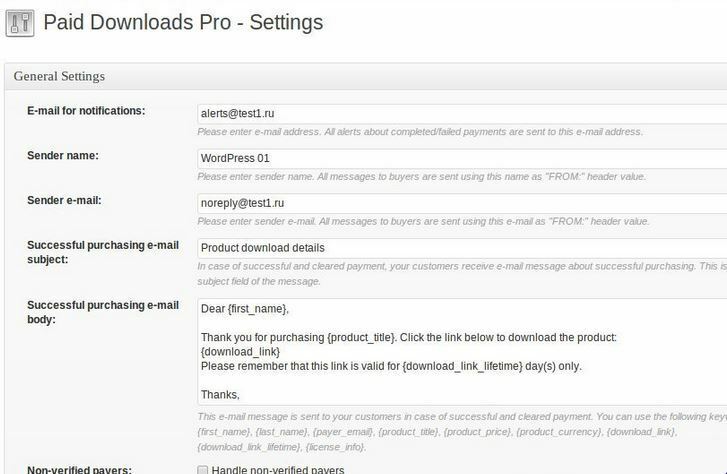 Paid Downloads Pro: one of many plugins you can use to offer paid downloads on your site. Use it to sell music, books, and everything else. It uses temporary, encrypted links for your customers. Encrypted Blog: encrypts your posts and pages, which means your posts will remain private even if someone has access to your database. 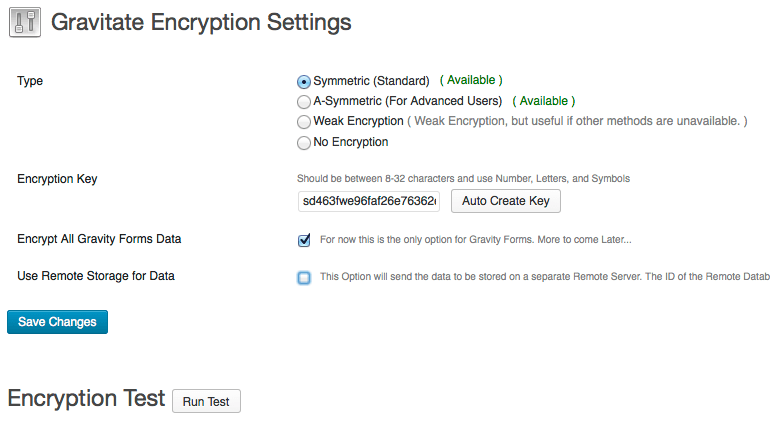 Gravitate: allows your Gravity Forms data to be encrypted and sent to other databases. Supports symmetric and a-symmetric encryption. Enigma: encrypts and decrypts text to keep your sensitive data from getting intercepted. Just use the ‘enigma’ shortcode to get the job done. These plugins enable you to encrypt your content and keep your sensitive data protected. Have you found more useful plugins for encryption?